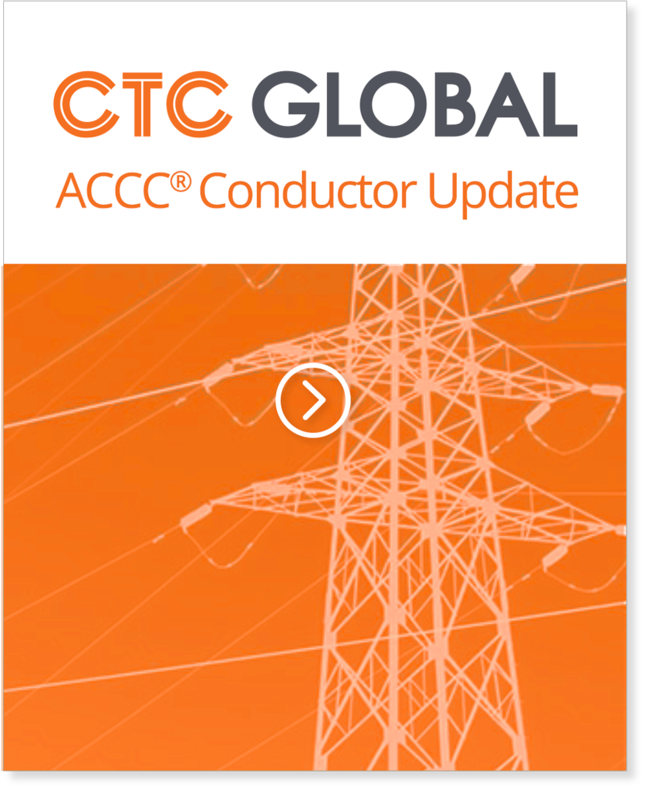 With a substantial goal to increase the efficiency, capacity and reliability of the electric power grid in Bangladesh, PGCB has selected high-capacity, energy-efficient ACCC conductor for a number of upcoming projects. The first project was expedited due to the emergency replacement of a 439 foot tall tower that had been destroyed by a severe weather event. The replaced tower is adjacent to the Meghna River Crossing on the 230 kV double circuit Ashuganj – Serajganj Transmission Line which was rebuilt in record time. PGCB selected ACCC ULS Dhaka size conductor for both circuits of the 2,170 meter river crossing (with two mid span structures) due to its high-capacity, light-weight, extra high-strength and corrosion resistance. The challenging project was completed with the help of the Korean Construction firm Hanbaek, whose team was additionally supported by CTC Global’s Master Installers, Mr. Mark Pazen (US) and Mr. Shariff Abdullah (Malaysia). 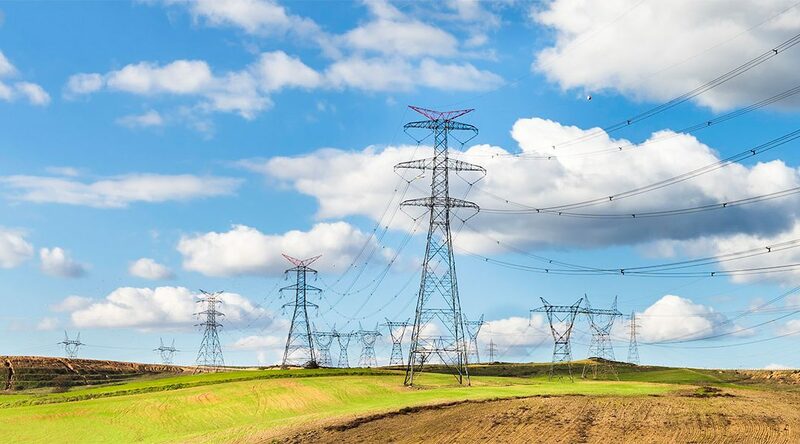 The Ashugonj – Serajganj line is the one of the East-West electrical interconnections in Bangladesh, so there was tremendous pressure to get the line back in service very quickly to ensure adequate power transmission from Ashugonj Power Plant to Western belt of the country. The ACCC Dhaka ULS (high-strength, high-modulus) conductor was provided by APAR Industries Limited of India and project hardware provided by Preformed Line Products (PLP) who operates numerous plants worldwide. Indeed an innovative solutions. Great job.